When talking about rubbish, a lot of people would think about the general small items that get put into the kitchen bin. Rubbish, however, can be a very broad term, as it refers to anything that is useless or of little to no value – it comes in all shapes and sizes. Fortunately, most Sydney councils provide a great weekly curbside bin collection service which means most of the junk that people need to get rid of is easily disposed of. At times, this service just isn’t quite enough, and for large items a service like Same-Day Rubbish Removal’s is needed. 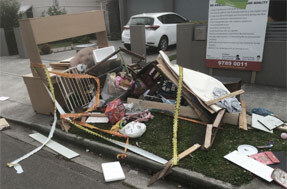 Over the last decade, we have removed countless tons of junk from homes across Sydney and every job has been different! There are however, some items that do appear regularly, and we’ve put together a shortlist of what these items are. The most common furniture jobs are made up of random items, cupboards, shelving, cabinets, etc. either freestanding items that are no longer wanted or built in items that have been removed for renovation. Couches, lounges and sofas as well as beds and mattresses are particularly common items too. With a limited lifespan along with easily being outdated by newer and greater technology, white goods are a common item we remove. Older items can be extremely heavy and require multiple people to lift them. 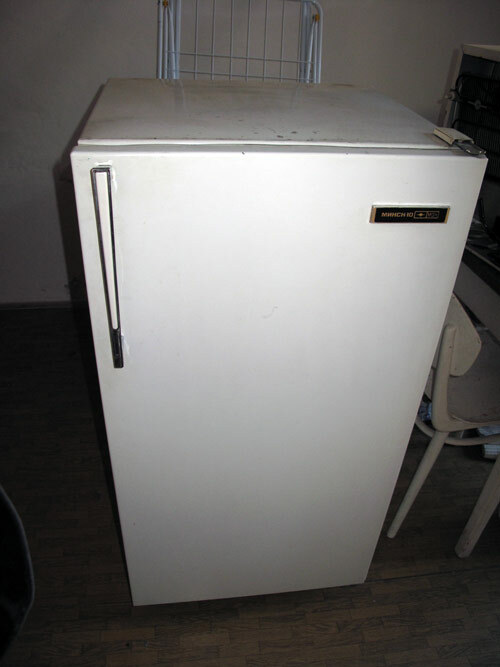 Fridges, washing machines, dryers, dishwashers, etc. are just some of the many common items. Particularly a problem for large businesses, at times items such as old computers, printers, monitors, faxes, etc. can become a serious pain. Older items can be quite bulky and after business wide upgrades, there can be a daunting amount of e-waste piled up in a corner. Homes can also have problematic e-waste such as old TVs and other large electronic items that can’t be disposed of easily in the curbside bin. We often find ourselves taking away lots of junk from construction sites, particularly when renovating, there can be a lot of junk that needs disposing of. Since our service is cheaper and easier than hiring a skip bin, we often find we’re going back to the same builders sites since they love our service. Whether a true hoarder or not, most people seem to build up large amounts of junk over time. Whether it be shifting house or just deciding that a clean-up is needed, huge amounts of waste can often be found for disposing. We have done multiple clean-ups from true hoarders as well, and they’re something else! Despite our fast work, some large jobs have kept us busy for days! 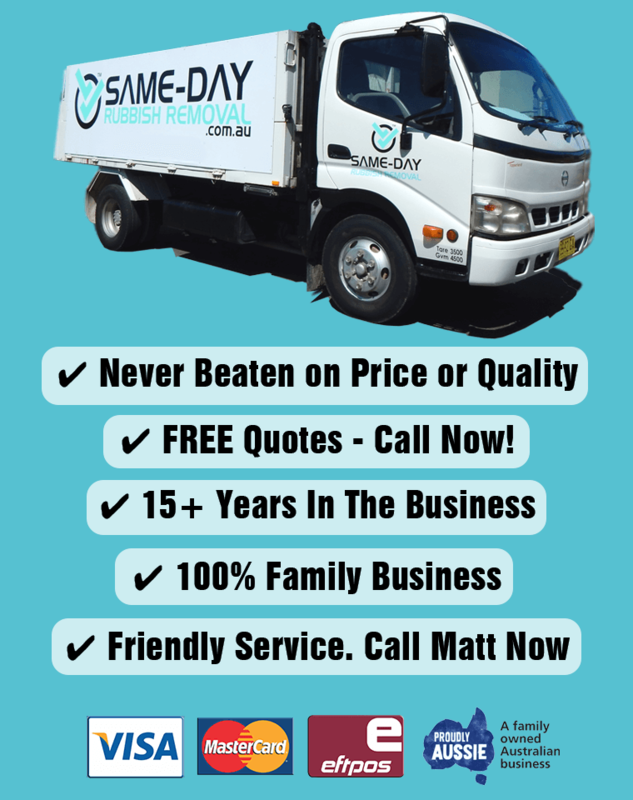 Whether you’ve got one of the above rubbish items to remove or have anything else that you’d like to dispose of, Same-Day Rubbish Removal offer the service you’re looking for. It doesn’t matter where you’re located in Sydney either, our team are ready to collect from anywhere! 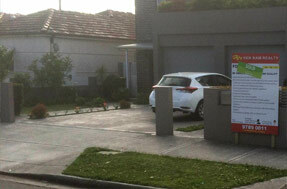 Call us today on 0402 737 046, you’ll love our service.